Participating Providers for Network Health Plan HMO/POS/NE, United HealthCare, Anthem BC/BS, HSM/WEA, Arise, Multiplan, Molina, HealthEOS, Humana, PHCS, IHG, WPS, Cigna, Aetna, HPS, Medicare, Medicaid, CommonGround Healthcare/Aurora, and accepting most other insurances. 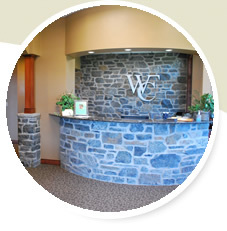 Our mission at Wagner Family Chiropractic SC is is to treat each patient with the highest quality of care possible. That is why we schedule generous time slots for each visit. We really focus one on one with each individual patient. An extensive exam means a proper diagnosis the first time. Then each patient is given a specific plan to restore them to health. This may include adjusting, posture/ergonomic changes, active therapy (physiotherapy), passive modalities (ultrasound and electrical stimulation), nutrition, and other procedures. 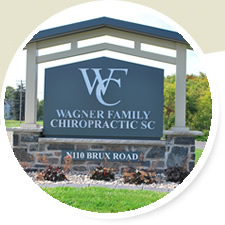 We want each patient to experience the Wagner Family Chiropractic difference. We have three doctors on staff to help all your families needs. We see work related injuries, sports injuries, pediatric conditions, geriatrics issues, and many other related concerns. 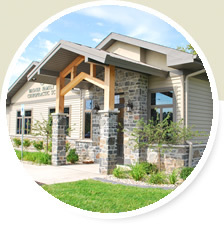 We treat not only spinal related health concerns, but also extremity, organic, and wellness related issues. We are located in Darboy on the SE side of Appleton. Our location is easily accessible from 41/441 on the Calumet/KK exit. Our location has ample parking and easy-in easy-out. Tami has been an integral part of our team at WFC. She has helped patients of all ages with massage therapy, including prenatal massages. 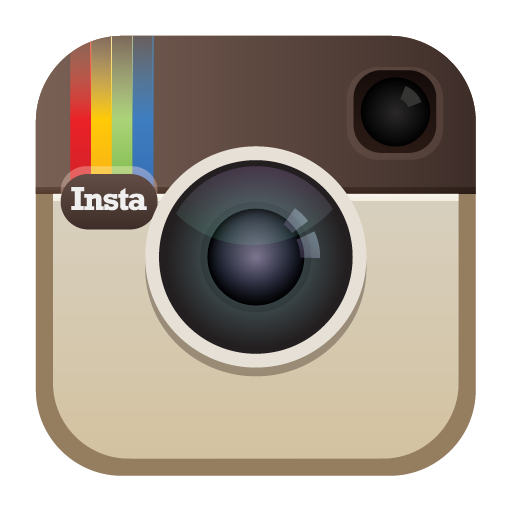 Schedule online with schdulicity and purchase gift certificates online as well. Call with any questions and for more massage appointment availibility.